A logo template is an effective marketing tool that can transform any company’s identity within weeks, if not days. That is why when choosing a logo template, there are certain rules to follow. And this is exactly what this post is all about – how to choose a logo template that will benefit your company’s image to the fullest. Having shed light on the main features you should pay your attention to when picking a logo template, we will demonstrate how you can personalize it for your brand with the rich collection of logo templates. Feature #1. A logo template has to be niche-oriented. If a logo is too abstract, the chances are that people will not associate your business with the visual stimulus of the logo. That is why make sure that you pick a logo template that contains a universally recognizable imagery that even children can decipher. Feature #2. A logo template has to be fully customizable. Usually, a company already has a certain design strategy when it starts working on its logo. In other words, first, you choose a general approach to designing your corporate identity and then you work on your logo. That is why it makes sense to edit a logo to make it look consistent with the corporate identity, and not vice versa. So, the customization potential of a logo template has to be of the highest quality, allowing you to control the size, the text, and the color palette of your logo. Feature #3. A logo template has to be affordable. Do not spend all the marketing money you have on a designer who is promising to rock your world with the unique logo. No matter how impressive your logo can be and how much you spend on it, there are still some other important expenses you need to deal with on the regular basis. That is why make a decision to invest in a logo template that looks appealing and recognizable to you. Who else knows your business better, right? Feature #4. A logo template has to be professional.Yes, there are smart ways to create your own logo. But all of them can be time-consuming and demand a certain level of computer and/or design literacy. 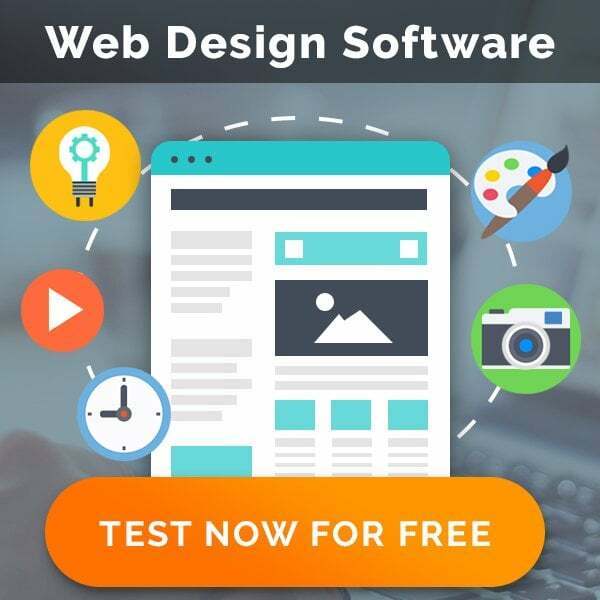 That is why do not take chances and pick a logo template created by experienced designer teams, like the one from MotoCMS. Not only do they offer individual logo design services, but also have a long track record of creating customizable products. Do you want to learn more details how you can customize a logo template? Welcome to our collection of attention-grabbing logo templates! Keep on reading to find out that personalizing a logo template for your brand can be easy as ABC. 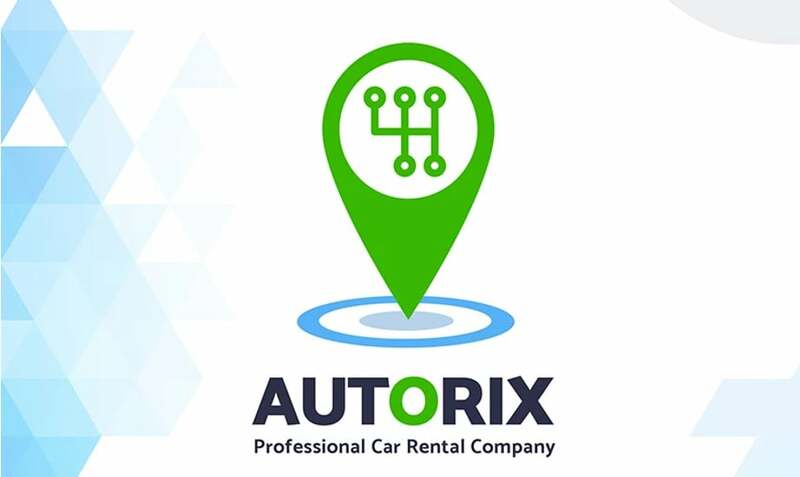 This logo template is designed for car rental companies that want to look modern and have ambitions. Available in two variations, i.e. a vertical one and a horizontal one, Autorix will help you get the recognition that your business deserves. This bakery logo design is a real lifesaver for businesses that specialize in producing food products. 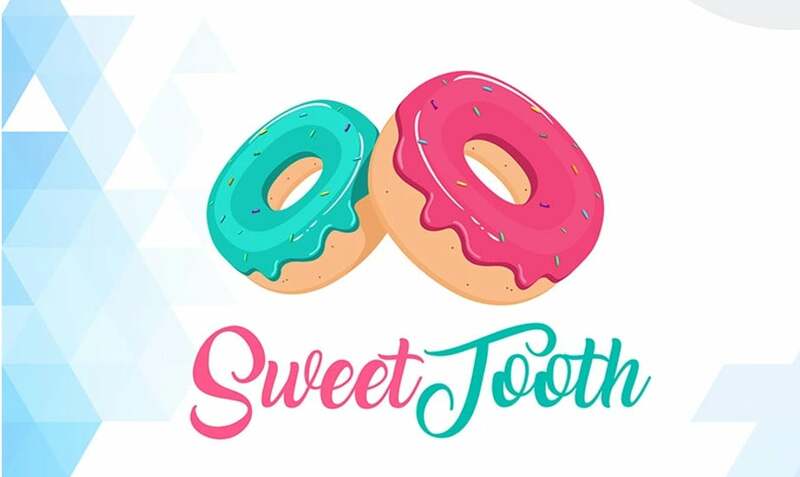 As the text and the color palette are fully editable, you will find it really exciting to change this bakery logo design the way you want. 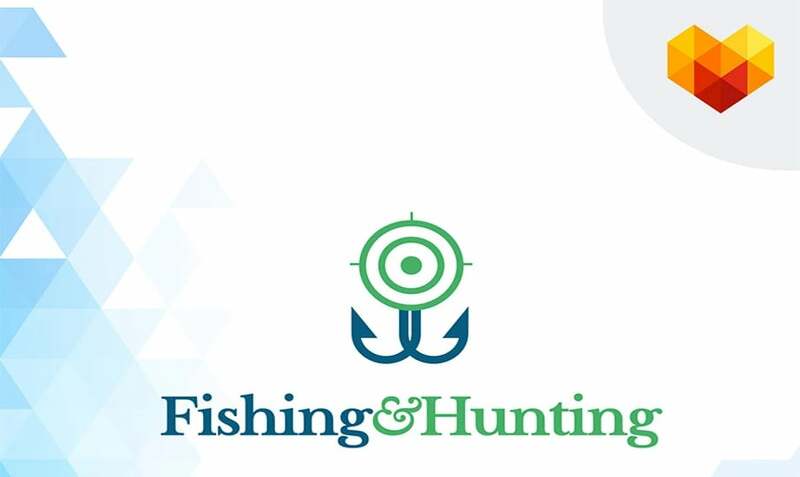 A memorable anchor symbol is what you might need for your current fishing and hunting project. Created by the top web designers, this logo is available in all popular formats, like JPG, PSD, PDF etc. If you are planning to become a serious player in the real estate market, you need a memorable real estate logo. 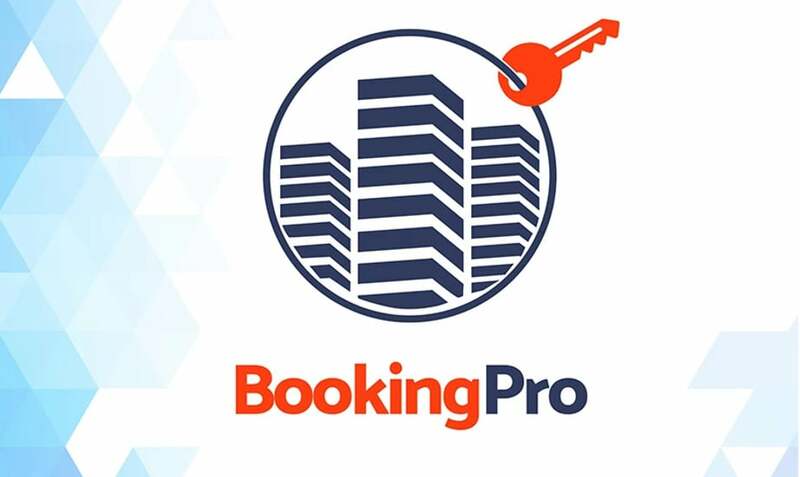 This is exactly what the BookingPro you are looking at is about. Being simple and yet elegant, this real estate logo is 100% resizable. The transportation and logistics services are gaining momentum for the last couple of years. To make sure that your business stays afloat, you definitely need a business logo that people can relate to. 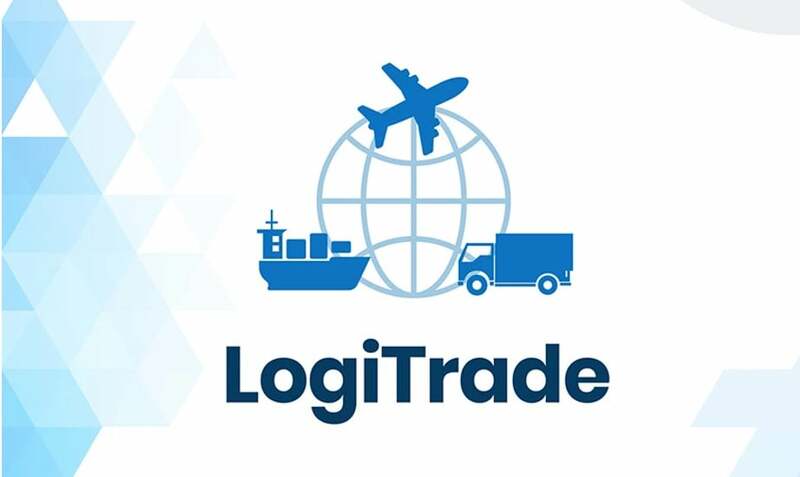 LogiTrade contains the layers and groups that are all named, thus making it easier for you to edit the logo whenever you feel like it. 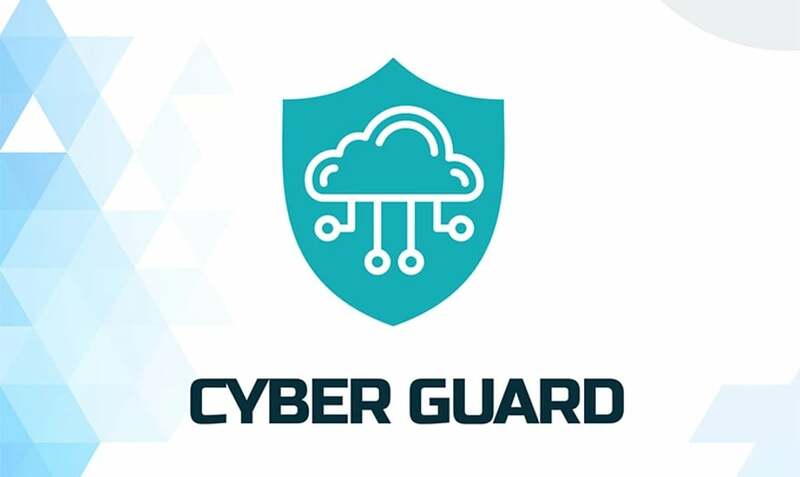 Cyber Guard is a logo template that will work best if used for companies that deal with the IT field, software, and electronics. Designed by experienced designers, this logo template looks simple and at the same time has an outstanding eye-grabbing potential. If you are looking for a building company logo, today is your lucky day. 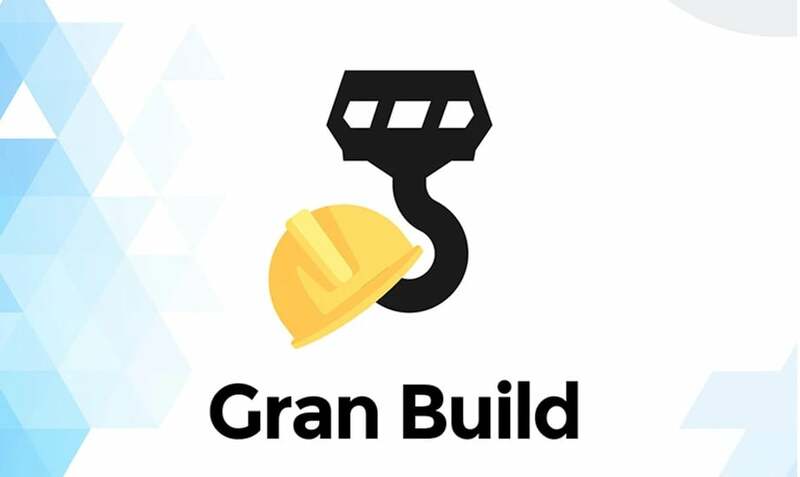 Gran Build is created to stir the interest of your prospective customers with a recognizable symbol of a building helmet. Feel free to edit the size, the color palette, the image, and the text of this construction company template to make it look consistent with your corporate design. 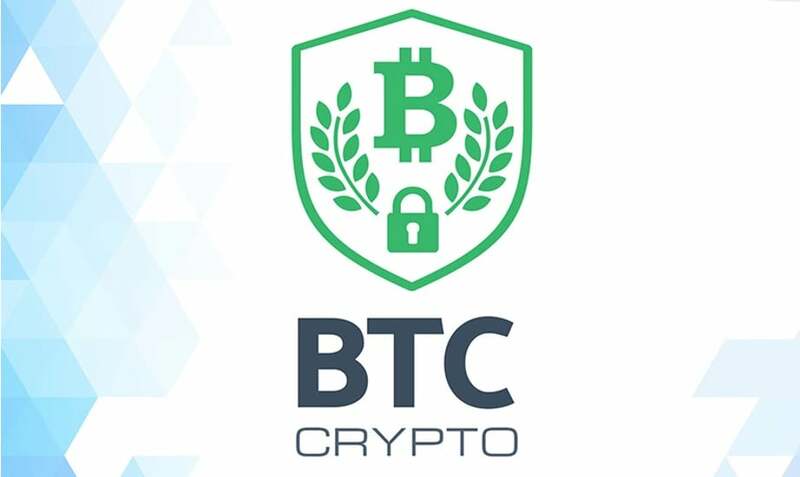 BTC Crypto is an example that a cryptocurrency logo can look memorable and sophisticated at the same time. Choose between a horizontal and vertical variation of this cryptocurrency logo and enjoy its fully resizable vectors. 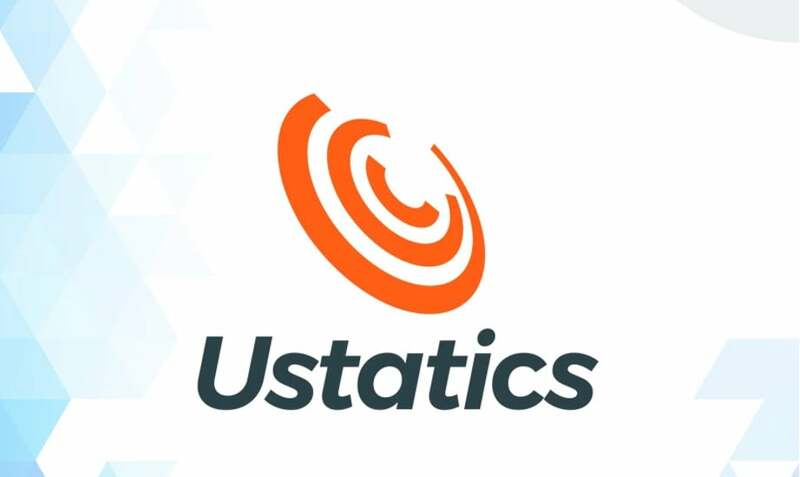 Looking fresh and recognizable, Ustatics can be your best decision in terms of (re)branding your statistics and data analyst business. The assortment of formats that this logo template contains is truly impressive and comprises AI, SVG, PDF, EPS, JPG, and PSD. Any educational establishment can benefit from this logo template. 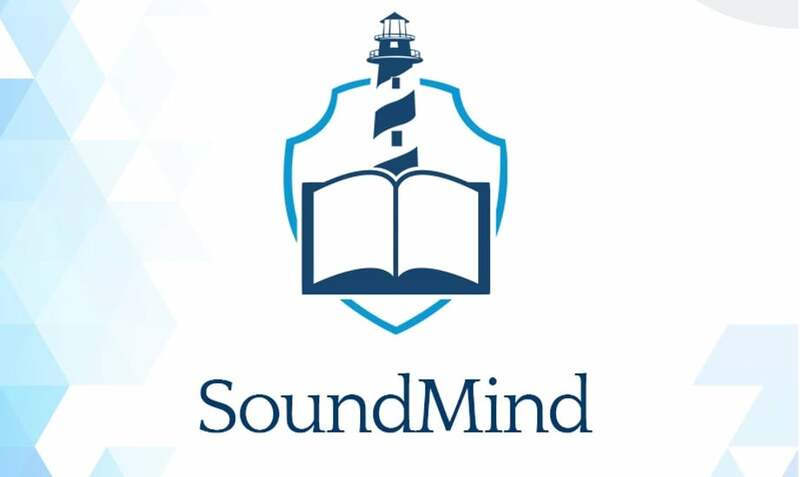 The customization potential of Sound Mind is quite remarkable. With MotoCMS, your logo can be edited in terms of style, color etc. within a few clicks. As you have probably learned from this post, there are at least four features of a reliable logo template. So, now it is your call, really – either to try a few free logo maker tools or opt for a professional logo template. Whatever you choose, remember that starting your first venture should be pleasant and rewarding, at least in the long run.